I’ve been in the mood to keep my face up, so I’m keeping my cocktail and introducing some new produts along to refresh and make it a new. 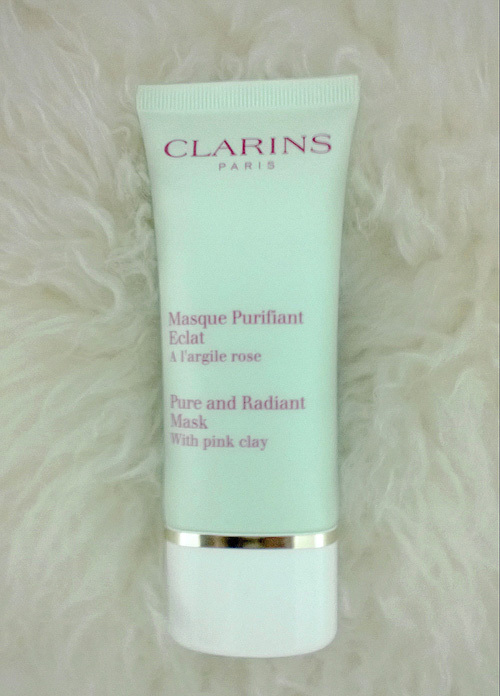 Here is a purifiant mask with pink clay from CLARINS that it is so simple like nothing but as soon as you take off it is much brighter and vivid, every turn is like an year earlier and you end up looking like younger. Desirable wishes, frozen perhaps only better. And so the clay, with all this miracle review took my attention. Me being luck enough, just found the prime material and it is arriving very soon pots of the black clay and white clay to myself to keep my treatment rolling. I’m so happy with it, little jewels beauty treatments are a must , detox worth , youth is never enough.